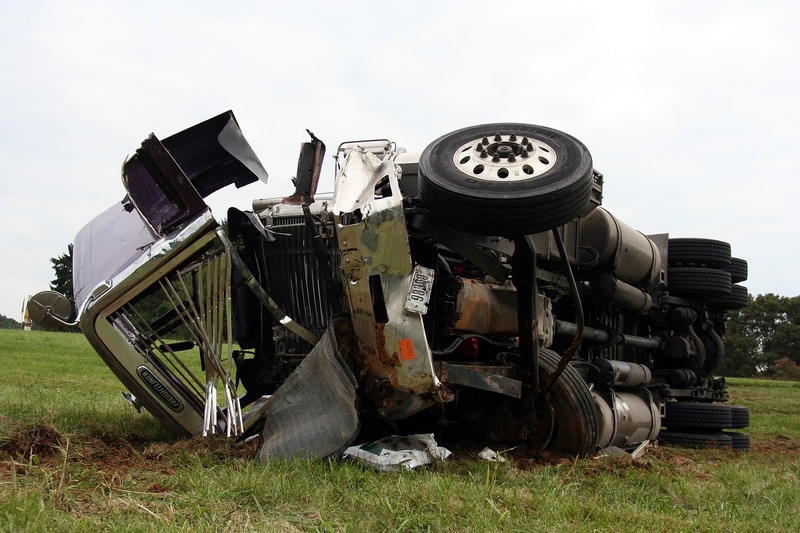 How to Properly Approach an Orlando Trucking Accident - David R. Heil P.A. Truck accidents may result in severe damage and injuries due to the size and weight of the vehicles. The consequences, as well as the insurance claims, are usually equally as severe. You need to tackle the health issues immediately, even if you don’t think you are injured; neglecting to seek medical attention can be a mistake you must avoid. There are laws guiding accidents and insurance claims for trucking accidents in Orlando that you be unaware of. Ignorance of the law is not an excuse and thus one reason to consult the professional help of an Orlando personal injury attorney. You might be under duress and are probably confused at the time of the accident, but whatever the situation surrounding these circumstances (or your role as the truck driver in the accident) you may not be able to handle it alone. The most important item to address is your physical health and the condition of the parties involved. Once you have obtained proper medical attention, you should consider seeking the services of a personal injury attorney in Orlando. Knowing your rights and the proper steps to take can make the difference between winning or losing your case with the insurance companies, those involved in the accident and the local authorities. Do not communicate with the insurance companies without your Orlando personal injury attorney. Whether the insurance company represents you, your company or that of the other accident victims, wait for a consultation with an experienced lawyer. Insurance companies often seek their own interests first as they are most concerned with their bottom line and minimizing claims. 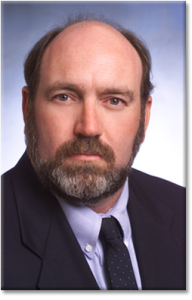 Contact me, David R. Heil, a trucking injury attorney in Orlando as soon as possible. Also know that some injury claims have time limits; do not hesitate to contact me after a trucking accident. Insurance companies have their own strategies they employ in pushing accident victims to accept their settlements. This reason alone is why you should seek the assistance of an aggressive Orlando trucking accident lawyer, or you may face much harsher consequences. With the assistance of an Orlando personal injury attorney, you will be properly guided in filing a comprehensive accident report within the allotted timeframe. As an Orlando trucking accident lawyer, I will guide you through the convoluted process associated with the accident so that you do not commit unnecessary legal mistakes; such as admitting fault before it is proven. If you are not careful, insurance companies may strip you of benefits or even decline to cover costs. The services of a competent trucking accident attorney in Orlando are imperative to ensure you receive adequate compensation and protection. Your primary objective after being involved in a trucking accident in Orlando should be your own health and wellbeing. Do not neglect the recovery process by occupying your time with a possible looming legal battle. As your personal injury attorney, I will take the stress off of your shoulders while you focus on resting and recovering. In dealing with the insurance laws and as your experienced Personal injury attorney in Orlando I will ensure laws and regulation are considered in your defense and when representing you during the aftermath.